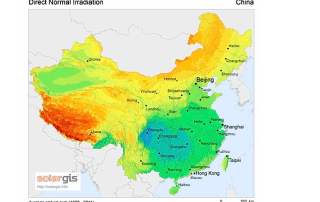 Who provide equipment and services to China Concentrated Solar Power plants? 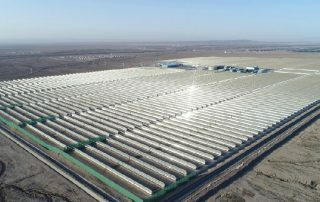 Flowserve has completed engineering and is now heavily engaged in manufacturing key pumping systems for the Ouarzazate and Bokpoort Concentrated Solar Power (CSP) projects. Flowserve announced a new order for 307 Limitorque MX10 actuators to support the Kaxu solar thermal project that is building the world's largest concentrating solar power plant in Pofadder, Northern Cape, South Africa. The solar power company Solar Reserve has just announced a major construction milestone for its billion-dollar Crescent Dunes solar thermal project in Nevada. Crescent Dunes is a concentrated solar power (CSP) plant, with a molten salt power tower design.